Every writer has a million ideas bouncing around in thier head. The problem is getting those ideas down on paper. Those of us who are just starting out need to figure out just what we need to make those ideas work. Critically acclaimed novelist, N.M. Kelby gives us some fantastic advice on how exactly to do that in her article, "Taming the Beast". Here she tells us that we need to realistically outline and throw away what bogs readers down the most. And that we need to set up a game plan to hook the readers and keep them reading. 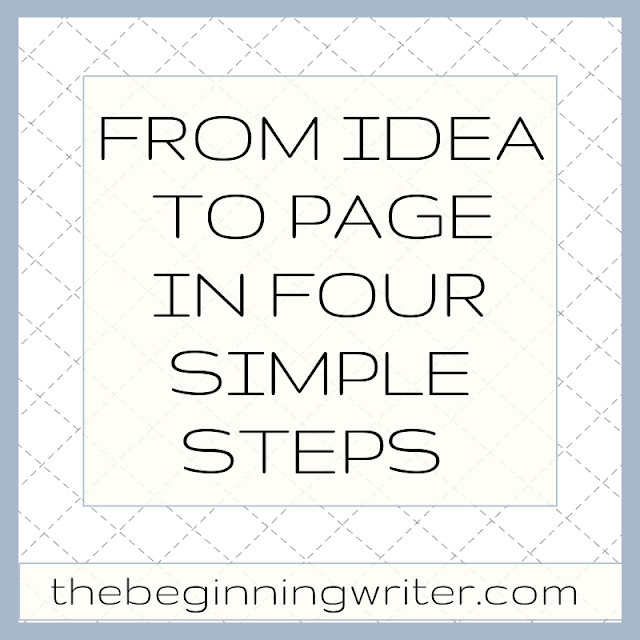 She gives us four simple steps to help us build the frame we hang our stories on. 1. Always begin with your protagonist. The readers need to discover who the hero is and why they should root for them. 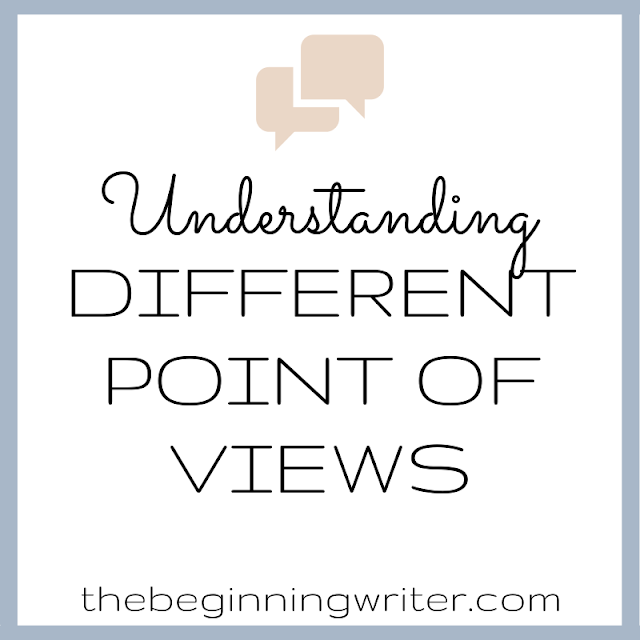 Introduce your protagonist, either directly or indirectly, within the first 3000 words. 2. Establish time and place. Your readers should know exactly where they are. If they are wondering, they lose focus and may stop reading. They have to trust that you are in control of the story. Nobody likes to be left alone in the dark. 3. Announce the stakes. Great prose will go a long way...about 2500 words or less. After that, even the most literary readers want to know why they are reading. Just a simple sentence can do the trick. The author needs to let them know what is really on his mind and at the heart of the story. 4. Organize. 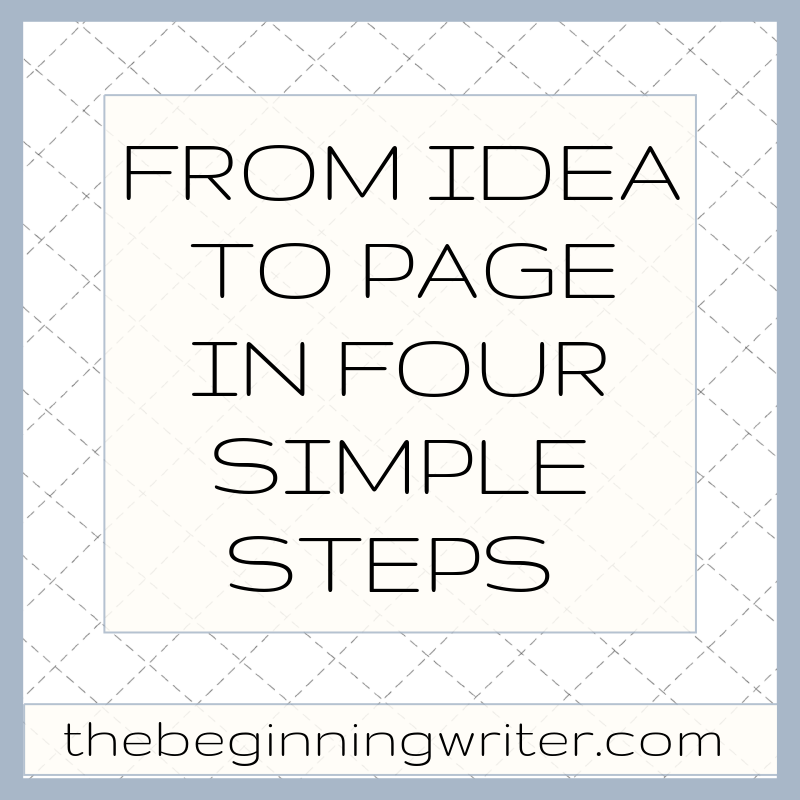 Once you have your story structured around the beginning you've set in place, look at all the bits of writing you've done and ask yourself one simple question: "Where the heck was I going with this?" If you don't know or if where you're going now doesn't match where you were going when you set out, focus on better defining those areas before you go any further. I hope Ms. Kelby's advice was as helpful to you as it was to me.